The app store can be an overwhelming place. In the world of time-saving, life-hacking, productivity apps, it's easy to get lost among those little icons that promise so much. 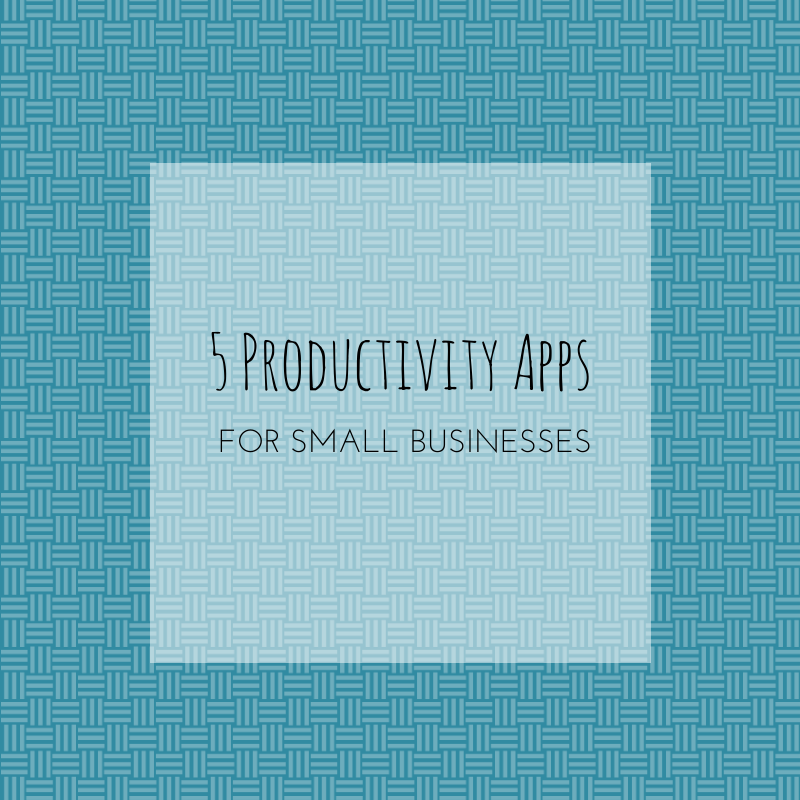 To help you suss out the tools worthy of your screen's real estate, we rounded up a few of our favorite small business productivity apps at the low-low price of free. 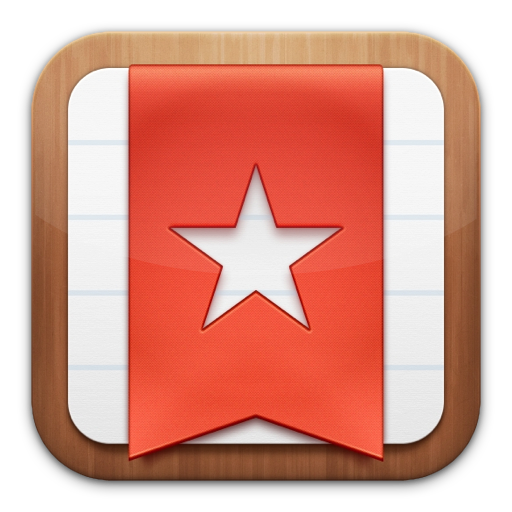 Wunderlist (Free) iPhone, iPad, Mac Desktop, Android, Windows, Kindle Fire Wunderlist is a cloud-based productivity tool that can do pretty much anything list-related. You can use it from multiple devices, so you can jot down your to do list on your work laptop and then revise it on your morning bus ride the next day. You can set deadlines, make notes, turn on reminders, set recurring tasks and even use your email and browser to send tasks directly to Wunderlist. It's collaborative as well, so you can share lists and work with your team on projects. The app is free on all platforms, but they also offer paid options with additional features: Wunderlist Pro and Wunderlist for Business. 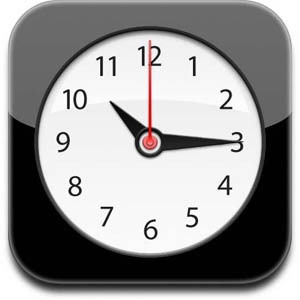 Timer (Free) iPhone, iPad, Android, etc. Yes, we really do mean the timer that comes standard on your phone. Or—screw apps—even your kitchen timer. We humans do our best work in spurts with frequent breaks—it's science. One of the most common techniques is to work in 90-minute spurts with a 15 minute breaks in between, in order to follow our natural ultradian rhythms. The other is called the Pomodoro Technique, in which you break down your tasks into 25-minute blocks and focus solely on that task during that block. As you get comfortable with one of these techniques, it may help your day run more smoothly and efficiently because you'll be able to identify projects that take up too much of your time, as well as distractions that may've been keeping you from completing things faster. Bonus hack: Use Siri as a shortcut on your iPhone by asking her, "Wake me up in 25 minutes." This will automatically set a new alarm for you to let you know when to wake up from your work and take a short break! Mailbox (Free) iPhone, iPad Clean inboxes, here we come. If you're anything like us (big David Allen fans), inbox zero is tough but necessary. 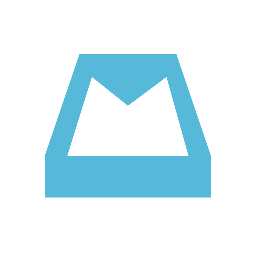 Mailbox is a new way to deal with your email. It connects with Gmail and provides an intuitive labeling and archiving system. With the most simple of swipes, you can "snooze" emails, delete them, set reminders and more. It syncs that system up with your Gmail account so everything is easy to find whenever you're dealing with your email on your laptop too. 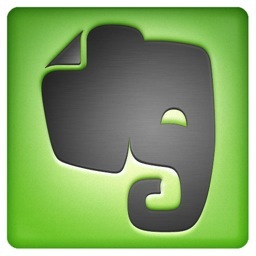 Evernote (Free) iPhone, iPad, iPod Touch, Mac Desktop, Android, Windows, Blackberry, Windows Desktop There's a reason this app is typically near the top of the best of lists, no matter the category. It's kind of a catch-all and we had to include it on our list too. Send Evernote anything and it'll help you catalog it and find it later. Use it to keep track of documents, research, travel information, inspiration, project notes, photos, business cards or anything you'd like to collect from the web. Evernote also offers an array of other products like a Peek (a study tool), Clearly (a reader) and a collaborative set of business tools for $10/user/month. 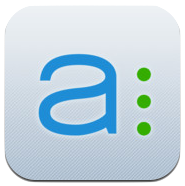 Asana (Free for up to 15 team members) iPhone, Android, Desktop Asana's mantra is teamwork without email. It is robust collaboration tool, great (and free) for small teams juggling multiple tasks at a time. It not only helps you organize and assign tasks and deadlines to your staff in a clear way, but it integrates with all kinds of other software like Wordpress, Google Drive, MailChimp, etc. If your business outgrows 15 team members, they have a paid service available.